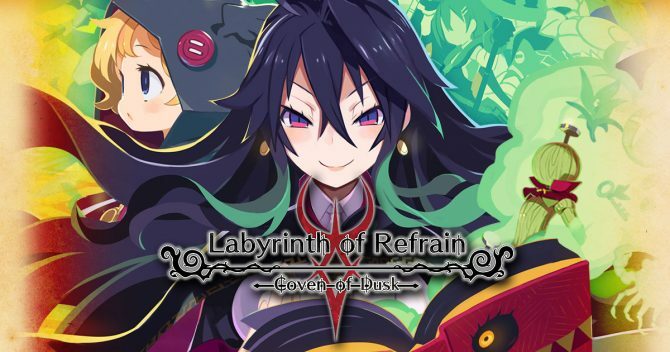 NIS America showcases the creation and customization of puppets in Labyrinth of Refrain: Coven of Dusk, that will come soon for PS4 and Switch. 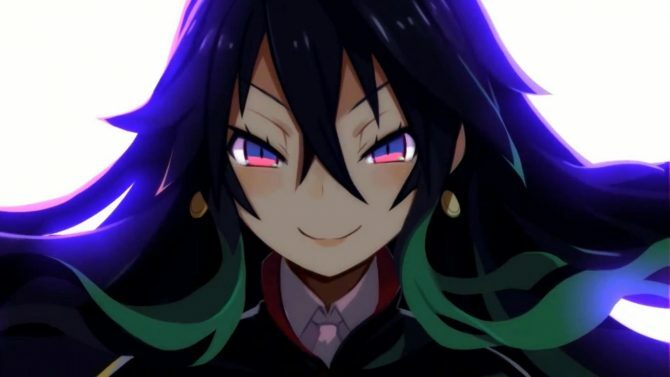 Get a new look at the witch Dronya and the English voice acting of Labyrinth of Refrain: Coven of Dusk for PS4, Xbox One, and PC in a brand new trailer. 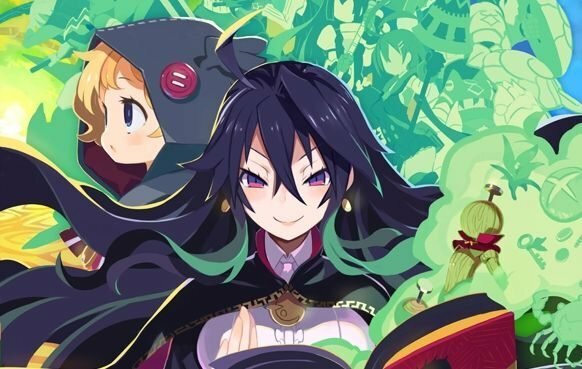 Labyrinth of Refrain: Coven of Dusk has been announced in the west alongside a new trailer and details. 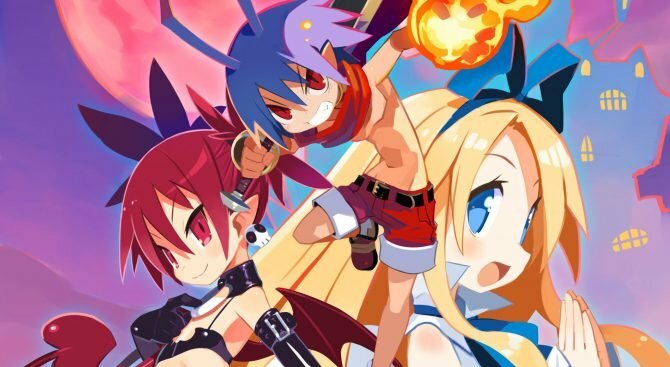 It'll come for PS4, Switch, and PC.